Two local plays have added performances due to popular demand. “Two Mile Hollow” by Leah Nanako Winkler, directed by Jeff Liu, has been extended one week to Sunday, Nov. 11. Presented by Artists at Play at The Lounge Theatre, 6201 Santa Monica Blvd., Los Angeles. Showtimes: Thursday, Friday and Saturday at 8 p.m.; Sunday at 2 p.m. A satirical story of a privileged, dysfunctional white family with an Asian American cast: Jessica Jade Andres, Parvesh Cheena, Tim Chiou, Julia Cho, Emily Kuroda, Eddie Liu, Rosie Narasaki and Rona Par. Tickets: $20-$40. Info: www.ArtistsAtPlayLA.blogspot.com. Reservations: www.brownpaperitckets.com. Email [email protected] regarding discounts for groups of 10 or more. 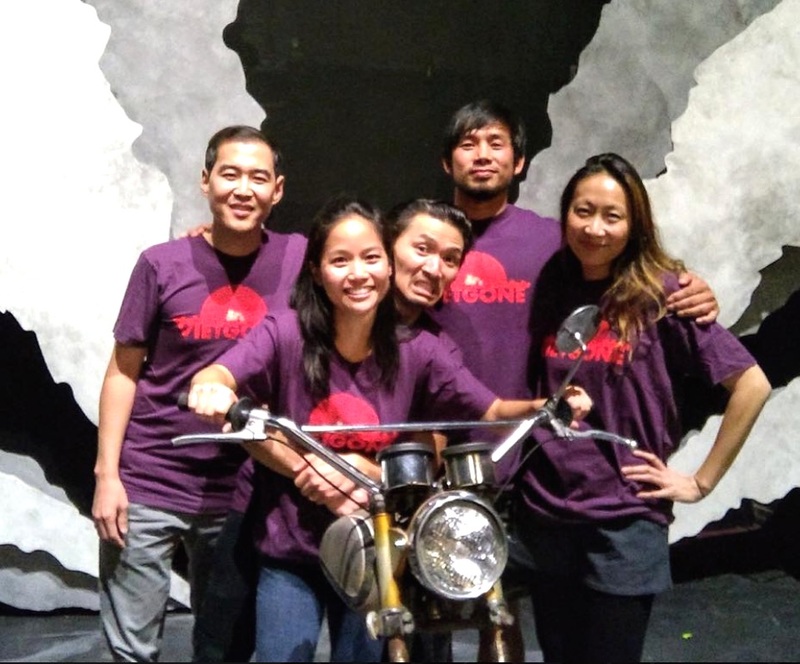 “Vietgone” by Qui Nguyen, directed by Jennifer Chang, has been extended one week to Sunday, Nov. 18. Presented by East West Players at the David Henry Hwang Theater, Union Center of the Arts, 120 Judge John Aiso St., Little Tokyo. Showtimes: Thursday, Friday and Saturday at 8 p.m., Saturday and Sunday at 2 p.m. A modern twist on the classic boy-meets-girl story, focusing on Vietnamese refugees in 1970s America. With Paul Yen, Jane Lui, Sylvia Kwan, Scott Ly and Albert Park. Tickets: $40-$60. Reservations: (213) 625-7000 or www.eastwestplayers.org. Student, senior and group discounts available.